What is commercial general liability insurance and why do you need it? Perhaps nothing will put you out of business faster than a liability lawsuit. This is because the dollar amount associated with liability lawsuits are often extremely high. 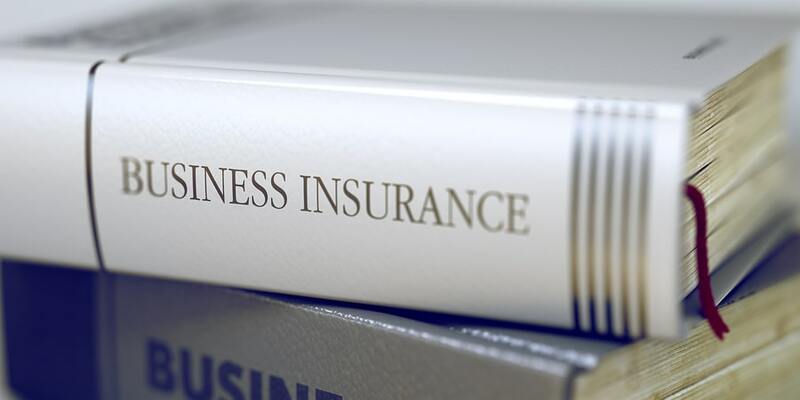 Commercial General Liability Insurance or Business Liability Insurance will protect you against bodily injury or property damage your business is legally liable for. For example, if an individual is hurt on your property and sues for bodily injury, your policy will protect you against these types of claims. Another coverage afforded under CGL policies is personal and advertising injury. This coverage protects you in the event of a claim arising in connection with the insured’s advertising of its goods and services and protects against libel, slander, invasion of privacy, copyright infringement and misappropriation of advertising ideas. When a liability claim is brought against a business, sometimes the legal costs associated with it are just as much or more than the claim itself. How your policy handles these legal costs could greatly impact your business. If defense costs are “inside” the liability limit, which means whatever the insurance carrier spends defending you is subtracted from the liability limit reducing what may be available to pay a claim. If defense costs are “outside” the liability limit, they are in addition to the limit of liability in your policy. Call us today to get a free comparison quote and a review of your Commercial General liability insurance coverage. Having a robust liability policy to protect your business is essential. Insurance Professionals of Arizona can shop the insurance marketplace and find you the best coverage at the lowest rate for your type of business.